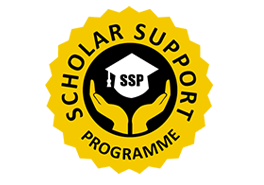 Through SSP, YES-J accompanies and financially supports the economically underprivileged yet intellectually bright students to pursue their desired educational courses with scholarships. 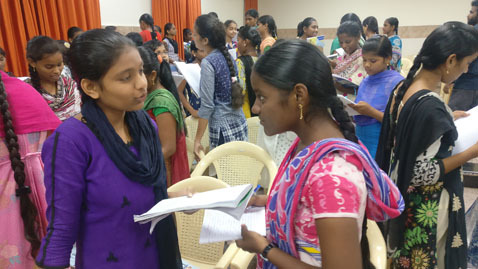 Apart from financial assistance, we also provide career guidance and ensure that their accomplishments are publicized in the appropriate forums to brighten their career prospects. Take a look at the impact of SSP till 2018.
students are being supported in 2018 to move forward with their career. "Through SSP, I realized my dream of pursuing Post Graduate studies. Now I am being supported to appear for competitive exams to secure a government job." "I am grateful to YES-J that it supports me in making my dream of becoming a doctor a reality. I shall surely serve the poor when I am a qualified doctor."